Former Caley Thistle assistant manager Brian Rice. 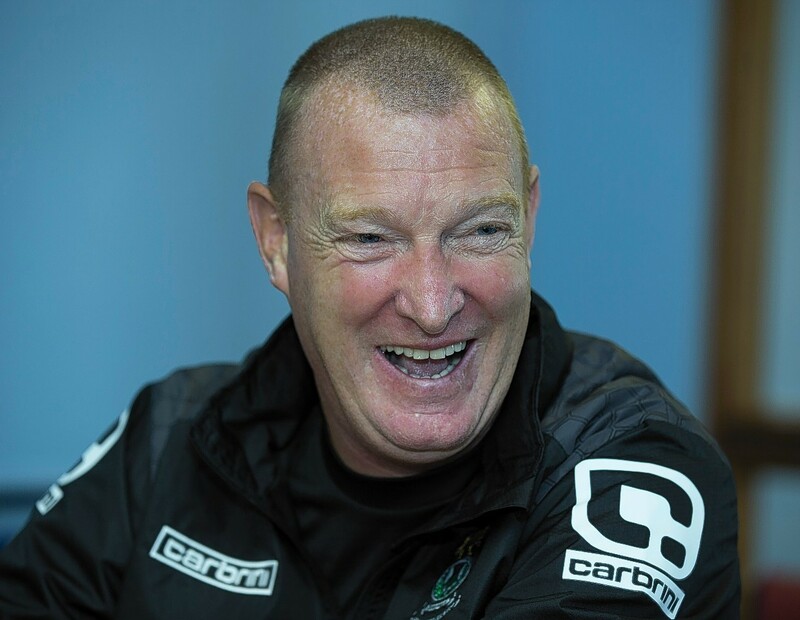 Caley Thistle have granted assistant manager Brian Rice permission to speak with newly-promoted Premiership side St Mirren over their vacant number two position. New Buddies manager Alan Stubbs, who was appointed as Jack Ross’ successor at the Paisley club earlier this month, has targeted Rice with a view to making him his assistant. After receiving contact from Saints, Inverness have now cleared the way for Rice to speak with Stubbs before making a decision on his future. Caley Jags manager John Robertson said: “St Mirren have asked for permission to speak to Brian and we have reluctantly given him permission to speak to them. We will wait and see from there. “At this moment in time it’s an ongoing situation. If Brian does go, there will be an aspect of compensation for the club. Rice has been with Inverness for the last three years, with Robertson the third manager he has worked under at Caledonian Stadium. He was initially brought to the club by John Hughes in 2015, with the pair reuniting having previously worked together at Falkirk and Hibernian. Rice stayed on when Richie Foran replaced Hughes 12 months later, with the 54-year-old also retained by Robertson last summer following Foran’s dismissal.